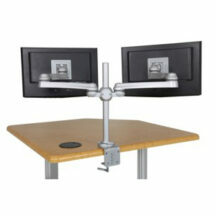 Sunway is a leading ergonomic office products manufacturer, they develop ergonomic solutions for office and home use. 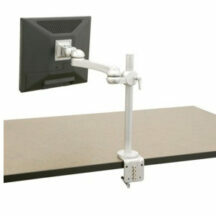 Every Sunway product design is built to the highest quality standards and based on sound ergonomic principles. 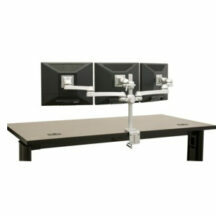 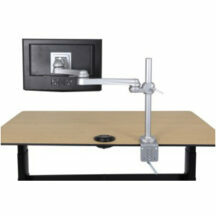 They offer an extensive line of high-performance monitor arms, keyboard tray systems and components. 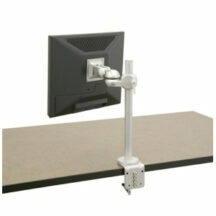 And they follow through with world-class service and support.